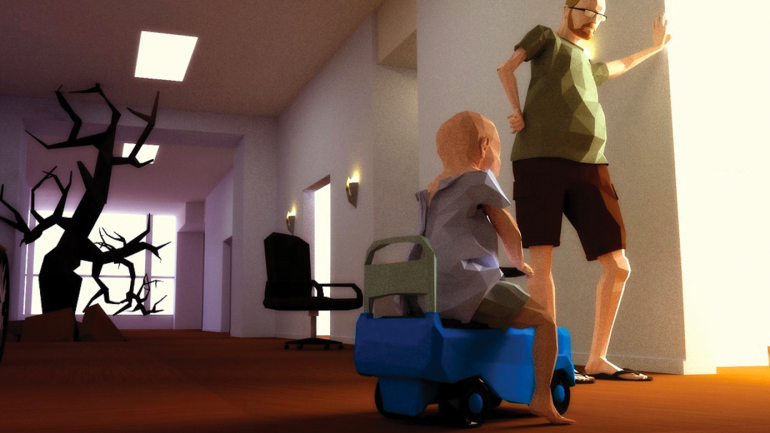 THANK YOU FOR PLAYING follows a video game developer who begins working on a video game to honor his son’s life after learning the one-year-old has terminal cancer. The film is a thought-provoking testimony to the empathetic power of art, examining how we process grief through technology in the twenty-first century. Malika Zouhali-Worrall co-directed and produced CALL ME KUCHU, which screened at SFF 2013.